Located south of Daytona, New Smyrna Beach is a small surf town with beautiful beaches. One of the well-known landmarks is the Ponce The Leon Inlet Lighthouse which is the tallest lighthouse in Florida. This city has a long history, and you can see a small piece of its heritage if you visit Sugar Mill ruins. You will have a chance to learn how sugar was made in the 19th century and to enjoy wonderful nature around it. The Sugar Walks Distillery is a place where you can see the process of making rum and taste it. These are just some of the activities you can attend while you are at New Smyrna and if you have troubles finding transportation that will ensure you will get there in the most comfortable manner, you are at the right place. We will be there to provide top-notch New Smyrna Beach car service for you and your friends any time you need us. Just give us a call and explain all the details regarding the route you’ve planned and we will take care of the rest. A ride of about an hour will get you from Orlando International Airport to New Smyrna Beach. We offer punctual MCO car service and you can be sure that our chauffeur will be there even before your plane lands. There is no better way to start your vacation then riding in one of our luxury cars. We will ensure you reach your final destination swiftly. Many popular hotels and resorts like Coconut Palm Beach Resort and Spring Hills Suites By Marriot are located there, and no matter which one you pick, we will get you there swiftly. Our services are not limited to MCO airport only. In case you need transportation from Sanford or Kissimmee airport, you can count on us, too. The ride from Sanford airport to New Smyrna Beach lasts little less than an hour, while the ride from Kissimmee airport requires a ride of an hour and a half. If you want to explore beautiful cities nearby Orlando from Port Canaveral and decide to take a walk at Dunes Park or dine at some of the beach restaurants like The Garlic, we will organize transportation to New Smyrna Beach for you. Depending on the time you have to spare we will organize a tour that perfectly fits your schedule. Your route can include as many stops as you like, but you should keep in mind that a ride from the Port Canaveral to New Smyrna Beach will last about an hour. Our agents will suggest some of the most popular locations in case you are going there for the first time. You can relax completely because we guarantee that you will be back on time to board your cruise ship. 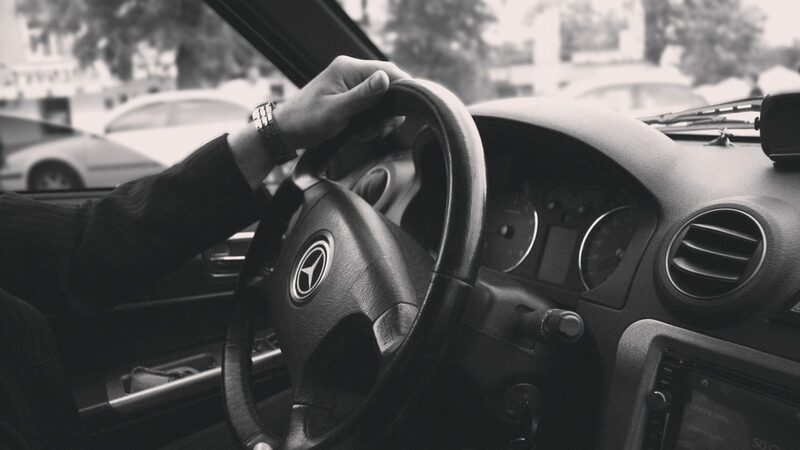 To ensure that our customers get only the best Orlando car service, we introduced some of the latest models of sedans, vans, and SUVs into our fleet. Every vehicle we have includes premium interior, air-conditioning, WiFi and DVD player and other amenities to help you enjoy your ride. That makes our services a perfect choice for individuals, couples, and groups because we offer the same level of quality for any number of passengers. Our skilled drivers know every corner of Florida, but our cars are equipped with GPS so they can always find the best possible route. If you are ready to start your New Smyrna Beach tour, feel free to make your reservation online or give us a call at any time.